Banque de l'Habitat (The Housing Bank) has secured a 30-year soft loan of KD50 million ($165 million) from the Arab Fund for Economic and Social Development, said Joseph Sassine, Chairman of The Housing Bank. A preliminary agreement has been signed between the Arab Fund and the Council for Development and Reconstruction (CDR) for this purpose. The Cabinet is expected to issue the related decree in its next session. 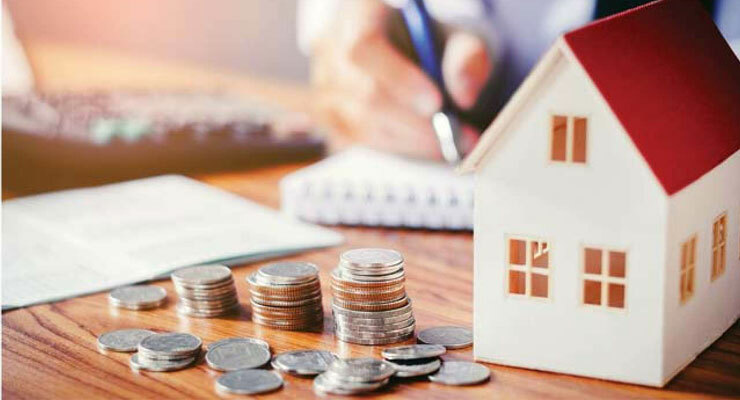 The Housing Bank will pay an interest rate of 2.5 percent on the loan while it will charge borrowers the 5.5 percent set up by the Central Bank (BDL) for housing loans provided in 2019. The new funds will enable the bank to provide more than 1,000 loans, Sassine said. “We will request a new loan from the Arab Fund by the end of 2020,” he said. The Housing Bank obtained a loan of nearly $112 million from the Arab Fund in 2013. In compliance with the Central Bank’s requirements, the loan’s proceeds in Kuwaiti dinars will be sold to BDL and the equivalent lira amount will be deposited with the Central Bank and used for lending to homebuyers.